2013 Mother Daughter Princess Tea a Success! 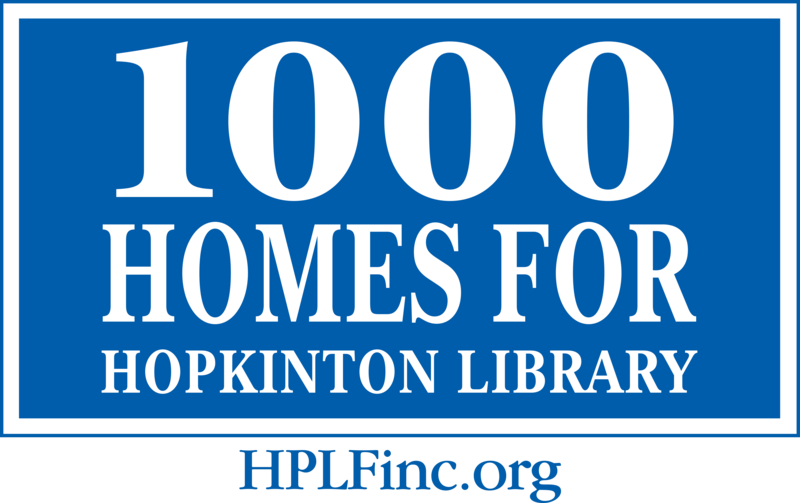 On Sunday, January 27, 2013, 300 guests raised $7,500 for the renovation, restoration and expansion of the Hopkinton Public Library while drinking tea and enjoying delicious treats with four princesses. Congratulations to Meghan Grady, who won American Girl Doll “Saige,” and to Isabella Rottas, the winner of a Bitty Baby. Sunshine Preschool and Hiller’s Cleaners; and the many local businesses and individuals who donated so generously.